Empowering the community by keeping you informed and connected. United International Private School is the first Philippine (Filipino) School in Dubai, UAE. The school was founded in September 1992 by Col. Mohammad Al Hersh and Dr. Mohammed Al Neyadi, the owners who share both great visions in providing quality education and meeting the demands of the Philippine community in Dubai and the neighboring emirates. 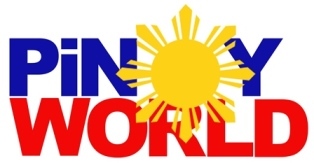 The Filipino Times provides the information that the large Filipino community in the region wants and needs. More than just a source of information, we aim to be a hub that unites the Filipino community and bridge the thousands of miles between them. The Filipino Times is based in Dubai. © 2017 Copyright by SB&Co. All rights reserved.